Thank you Stephen. Super fast service & excellent customer service. The ease of scheduling, their knowledgable service techs, and friendly staff is what brings us back time after time. Our office has worked with them for repairs at rentals and at our own homes. From small plumbing problems to more complicated issues, they truly take "pride" in their work. 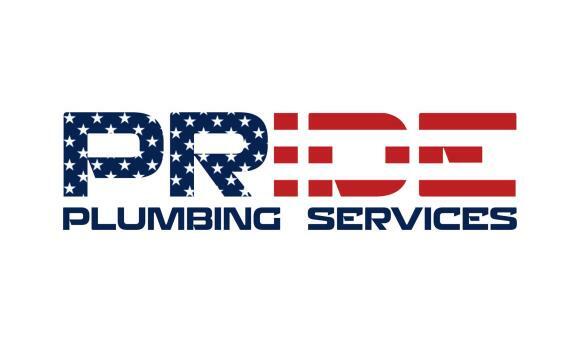 We highly recommend Pride Plumbing! We had a problem with our shower and weren't sure who to call. The first plumber we called gave a much higher than expected estimate and he would not answer any direct questions. That's when I called Pride Plumbing.Thankfully, they were able to come out the same day. Danny arrived on time, was extremely knowledgeable and took the time to explain everything. He was upfront about what the problem was and answered all of our questions. He was able to fixed our shower issue! He worked quickly and was professional, respectful and really nice. I highly recommend Pride Plumbing, we will be using them from now on! Leaking water heater reported at noon, response and new equipment installation begun in 2 hours! The service and professionalism we know to expect from Pride Plumbing! Danny is great. He came right on time and did a great job! We had a great experience. A very cool and professional guy. Solved the problem easily and fast. Right on time....quick to repair and very informative. Will definitely use them again! Toilet stoppage. Toto one piece Toilet. Moen handle repair. Dishwasher not draining, clogged line for dishwasher. Clogged kitchen sink. Pride plumbing services installed new angle stop in guest bathroom for toilet. Repair broken water line. Make repair to existing galvanized water line. Install new hose bibb.